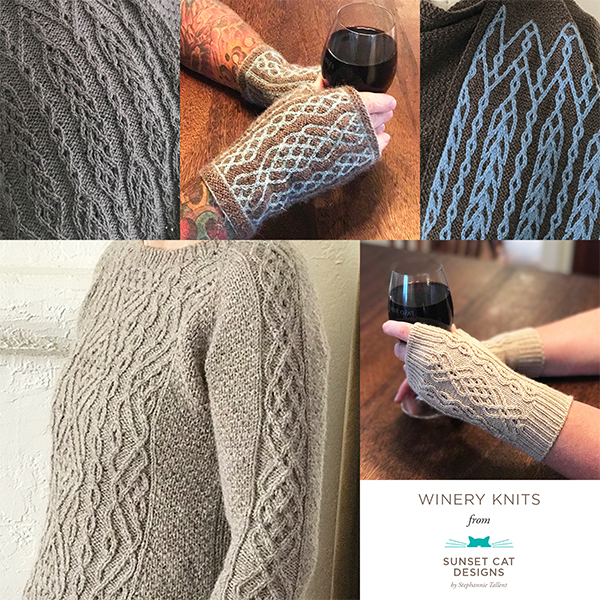 This is one of my favorite projects I’ve designed, I think because of the combination of practicality (very warm & wearable) and prettiness. I really love the picot hems — I think they give the mitten a more tailored/finished look. Next post: Knitting is now a job…. Previous post: The current plan….as of Jan 3rd….